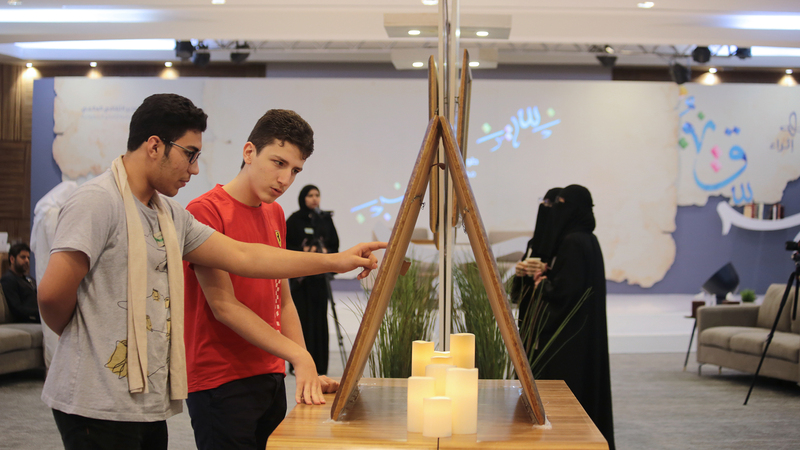 iRead - National TalentS Co.
A flagship program for Saudi Aramco, iRead gives young people the platform to inspire each other, presenting how particular books have made an impact on their lives. The iRead program includes workshops, lectures and intensive training programs culminating in a national competition. 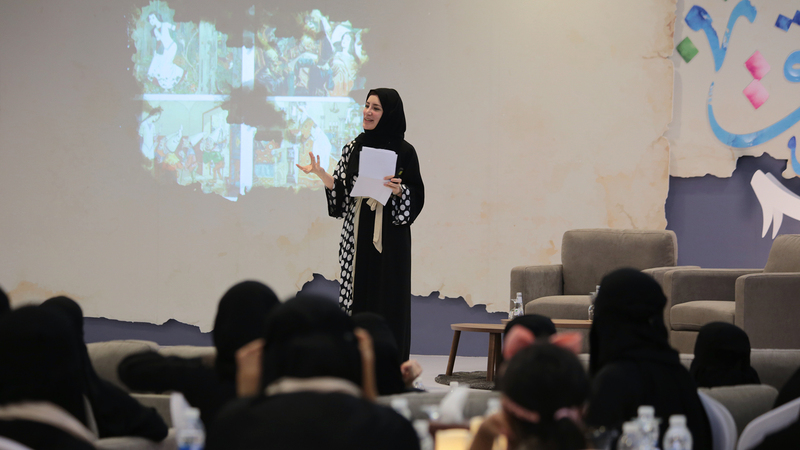 Every element of the program is designed to develop communication skills and build confidence, enabling participants to present their ideas in a creative and powerful way. The iRead program celebrates photography, running a special competition that challenged professional photographers – both men and women – to communicate the concept of why reading matters.